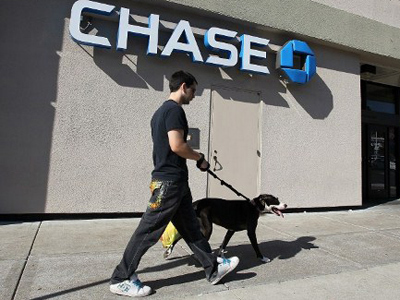 JP Morgan Chase’s may lose as much as $9 billion in bungled trading, far exceeding earlier estimates. The growing loss heightened concerns that the largest US bank could still pose a risk to the US financial system. 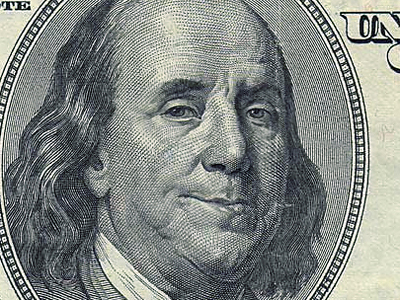 ­In recent weeks the red ink has been mounting and reached $9 billion as the bank has been unwinding its positions, Dealbook writes. Dealbook obtained this information from interviews with current and former traders and executives at the bank, who asked not to be named. The bank’s Chief Executive Jami Damon announced in May that the bank had lost $2 billion on risky trades, adding that losses could double within the next few quarters. The bank’s internal report in April showed the losses in the worst-case scenario could reach $8 billion to $9 billion. With much of the most volatile slice of the position sold regulators are unsure how deep the reported losses will eventually be, the paper writes. Some expect that the red ink will not exceed $6 billion to $7 billion.Nonetheless the higher losses will feed a debate over how strictly large financial institutions should be regulated. 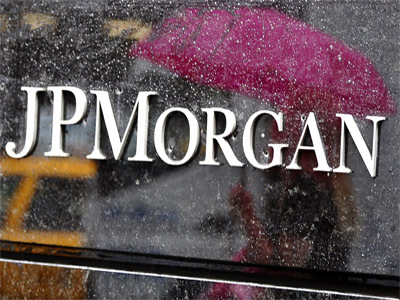 JP Morgan plans to disclose part of the total losses on the soured bet on July 13, when it reports second-quarter earnings. Despite the loss the bank said it will be profitable for the quarter, estimating a first-quarter profit of $5.4 billion. In testimony before the House Financial Services Committee last week, Mr. Dimon said that the London unit had “embarked on a complex strategy”, exposing the bank to greater risks even though it had been intended to minimize them. 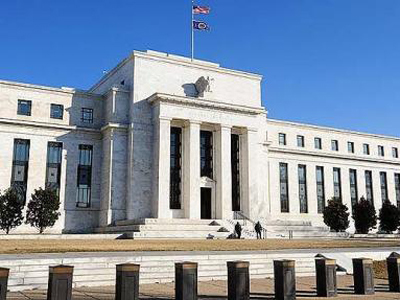 The Federal Reserve is currently pouring over the bank’s trades to examine the scope of the growing losses and the original bet. Appearing before Congress, Mr. Dimon assured investors and lawmakers that the overall health of JP Morgan remained strong. It had more than sufficient capital to weather any economic storms.